IWC Schaffhausen launches the new Portofino Midsize watch collection On the opening day of the WATCHES&WONDERS exhibition in Hong Kong. 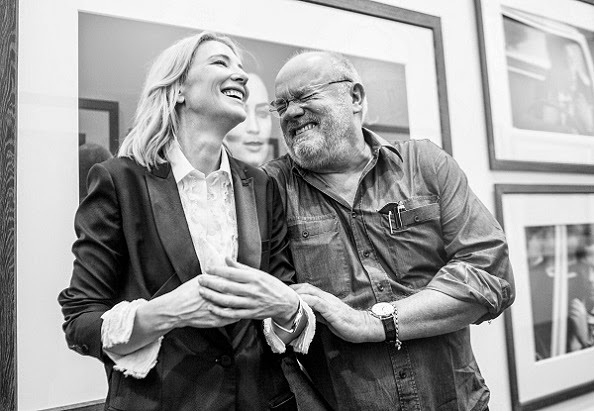 Brand ambassadors Cate Blanchett, Zhou Xun, Karolina Kurkova and star photographer Peter Lindbergh, who had all travelled there personally to be present at the opening of the “Timeless Portofino” exhibition in which they play the lead roles. 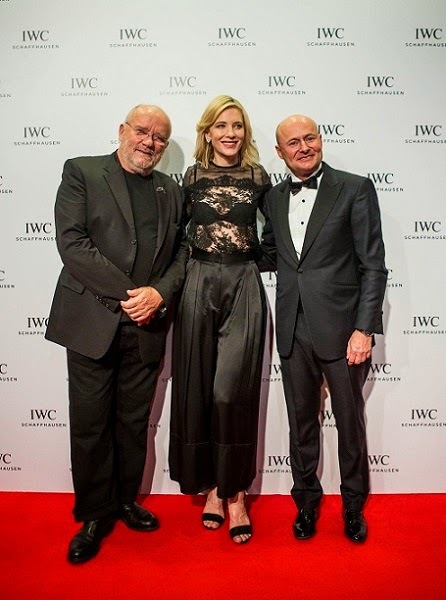 The WATCHES&WONDERS haute horlogerie exhibition provided a fitting backdrop to the unveiling of the Portofino Midsize collection from IWC Schaffhausen. With these slightly smaller, elegant, diamond-set timepieces, IWC has added some dazzling highlights to its enormously popular Portofino watch family which fit perfectly with the timeless flair of the eponymous Italian coastal town. “We are delighted to have yet another opportunity to demonstrate our watchmaking expertise and, with the presentation of our new Portofino Midsize collection, we are underscoring the importance of the Asian market for our brand,” said IWC CEO Georges Kern. 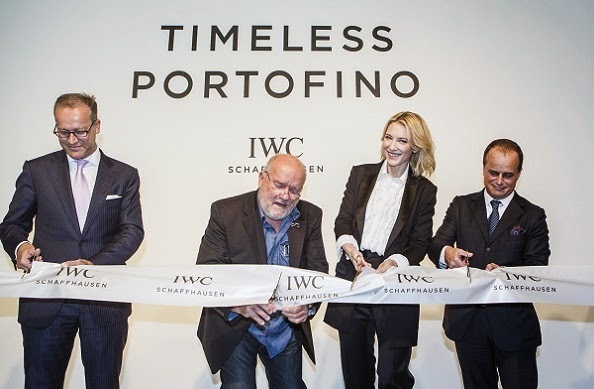 In May of this year, IWC Schaffhausen assembled a number of well-known stars in the picturesque setting of the Italian harbour town of Portofino. Hollywood stars such as Cate Blanchett, Emily Blunt, Christoph Waltz and Ewan McGregor were joined by Chinese superstar Zhou Xun and supermodels Adriana Lima and Karolina Kurkova to pose for acclaimed fashion photographer Peter Lindbergh. They are pictured strolling down by the harbour, taking a boat trip with the wind blowing through their hair, or engrossed in conversation in a stunning monastery garden. After its first stops in Zurich and Hong Kong, the collection of fabulous images assembled for the “Timeless Portofino” exhibition will continue its journey around the world and appear at IWC events in London, Miami and Dubai.